You will be accompanied by an interactive guide on your travels. The guide will be able to you all about the region and its main points of interest, the most guarded secrets and the best suggestions for visits. 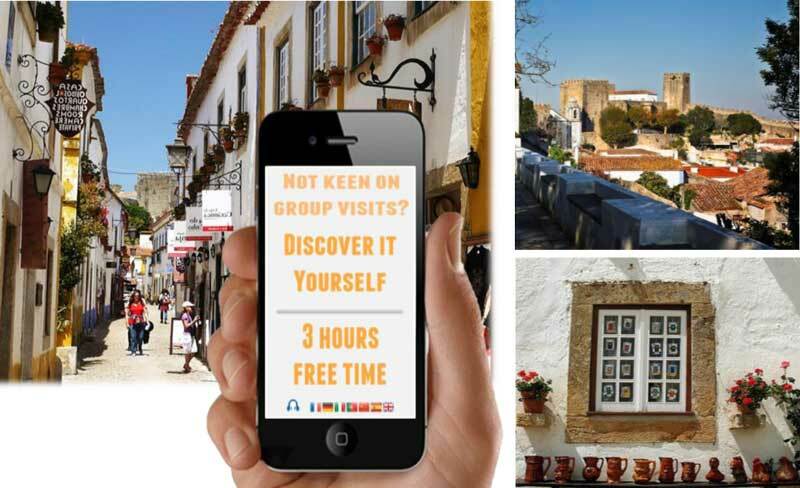 What you visit, and the time spent at each attraction is your decision: walk past the walls, sample ginjinha liqueur, smell the flowers that perfume and colour the narrow streets… Explore at your leisure!